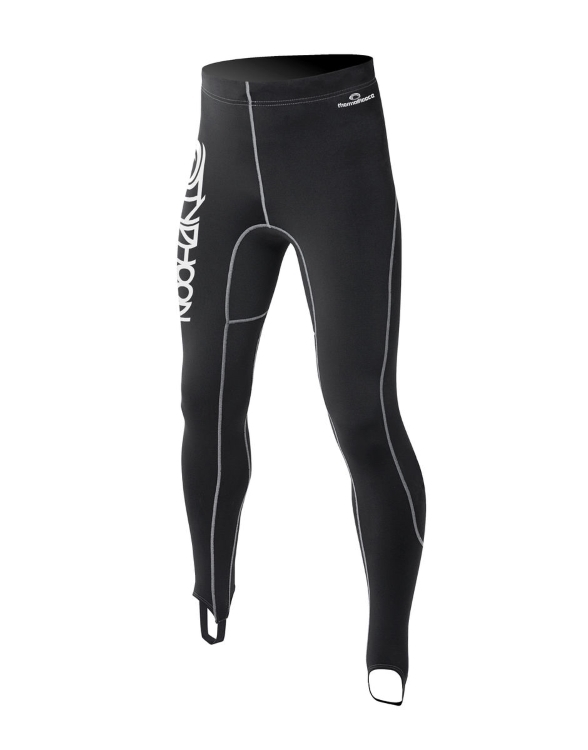 Keep yourself warm on the water in the colder months. 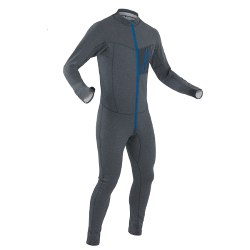 Thermal Base Layers are perfect for wearing underneath your drysuit, cag or dry trousers. 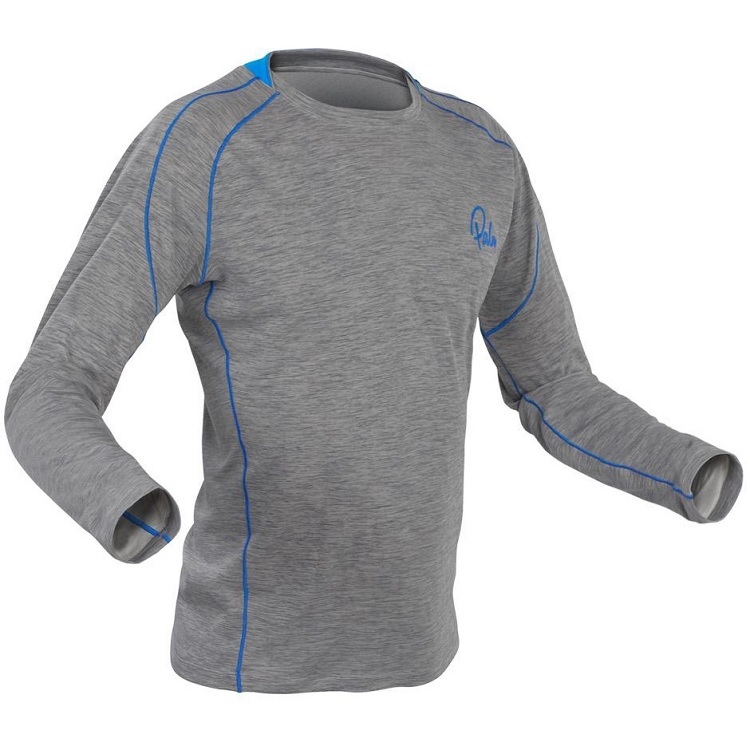 Thermals are lightweight, quick drying and will keep you warm in the colder months. Rash vests are the ideal choice for use in the warmer summer months. Included below is a selection of the latest and most popular thermal base layers and rash vests for canoeing and kayaking. Can't find what your looking for? Please contact one of our friendly members of staff on 01726 862798 to discuss your requirements. 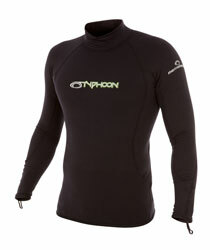 The Typhoon Thermafleece top is a comfortable warm base layer, mid layer or thermal rash vest when worn on it's own. Performance is delivered through a combination of Hi-Tec thermal fabrics and super stretch lycras. The Thermafleece trousers are a comfortable, warm base layer, mid layer or thermal legging when worn on it's own. Constructed using a combination of Hi-Tec thermal fabrics and super stretch lycras. A warm and comfortable thermo-fibre fleece suit which is great for wearing beneath a dry suit or a dry cag & pants combo. Elasticated ankle loops and thumb loops ensure that the legs and arms won't ride up when in use. Front double-zipper entry makes putting on and taking off easy. 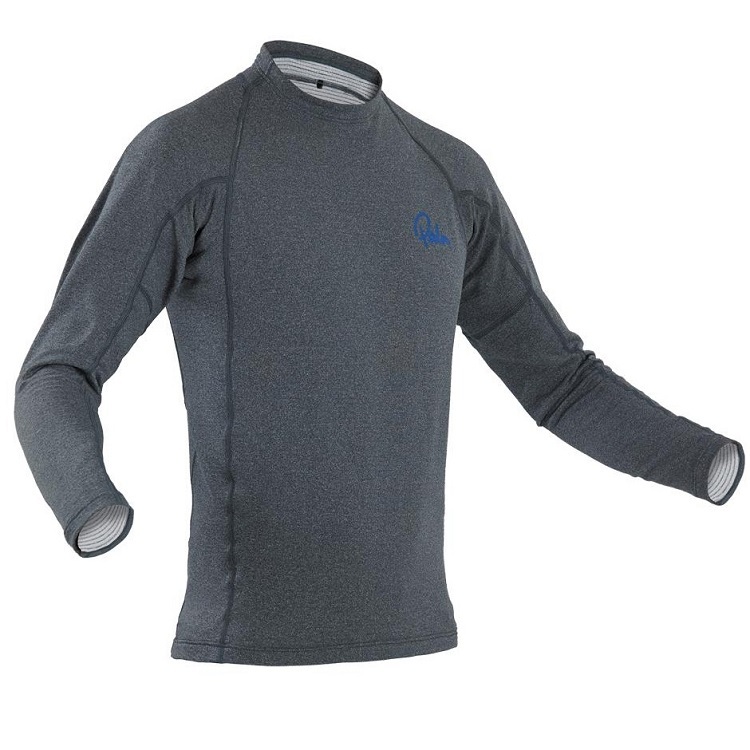 A soft and supple polyester baselayer with Channel Flow technology to rapidly draw water away from your skin‚ helping to keep you dry‚ warm‚ and comfortable. Ideal as part of a multi-layer thermal system under dry clothing, or as a summer paddling top. The all-new Tsangpo Crew Longsleeve will keep your upper body warm when conditions are cold. Great for wearing both on the water as a paddling thermal and as casual wear off the water. Made from warm and insulating Pontetorto fleece‚ treated with Polygiene odour control. The ultimate one-piece thermal for cold conditions. Constructed from super soft stretchy Pontetorto fabric that has been treated with Polygiene odour control. 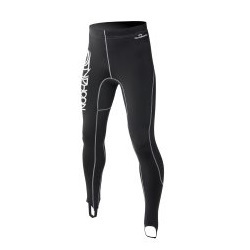 Great for wearing under a drysuit. Flatlocked seams and a two way front zipper feature on the Tsangpo.